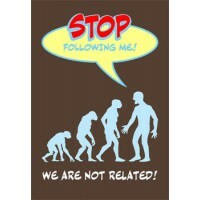 Millions believe that Darwinian evolution is a scientific fact. 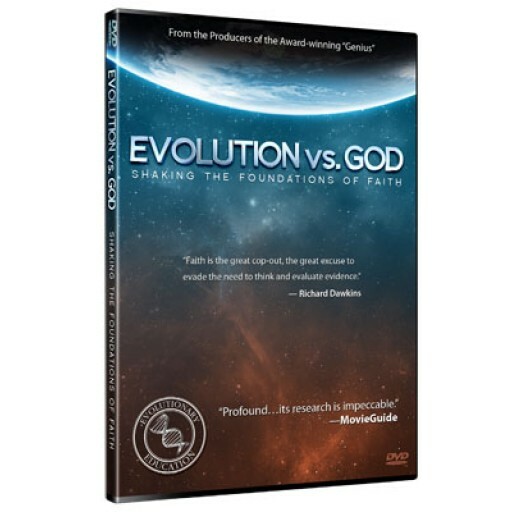 This 35-minute DVD shows it is unscientific, by interviewing evolutionary scientists from UCLA and USC, as well as biology majors. 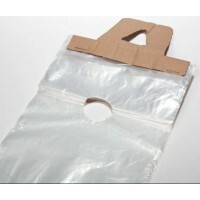 A free downloadable companion guide (PDF) is available here. 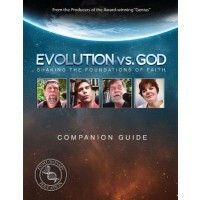 "Ray Comfort's ability to insightfully shred the vain reasoning's of men is a gift, and this film is a tour de force exposure of the emptiness of humanism." 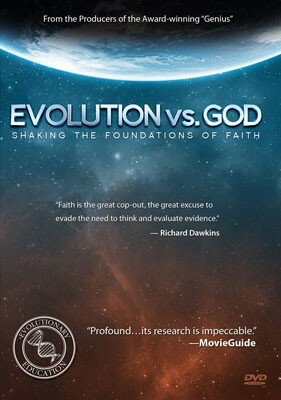 "Enlightening as well as entertaining-because it forces evolutionists to exercise a mental muscle that they apparently haven't used in a while." "Wow! Very encouraging to see a tactical and practical method to expose the lies which permeate our culture." 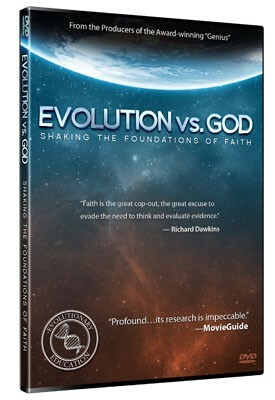 This movie was really eye opening, as people admit to having "Blind Faith" in what so called "Experts" say about "Evidence" for Darwinian Evolution. Which is NONE!